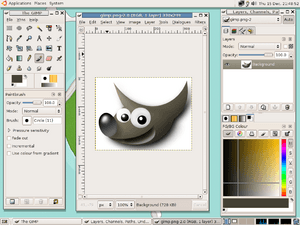 The GIMP is a computer program used for graphic design. Graphic design is a practical art which helps in communication. Visual information is formed in such a way that it produces a message. This can be done by placing words and pictures in ways that will get the attention of others. People who do graphic design as work are called graphic designers. In printed media, graphic design includes typography, organising illustration, book design, page layout, specifying print. Graphic design can be done in different media. These include paper, video, labels, and web sites. 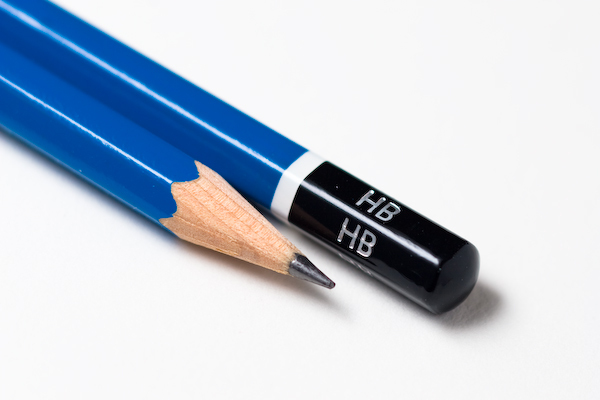 "Graphic design" is a vast and varied discipline, using many skills, rules and techniques to be able to provide the right information. It is both a combination of artistic expression and media relations. Graphic design Facts for Kids. Kiddle Encyclopedia.